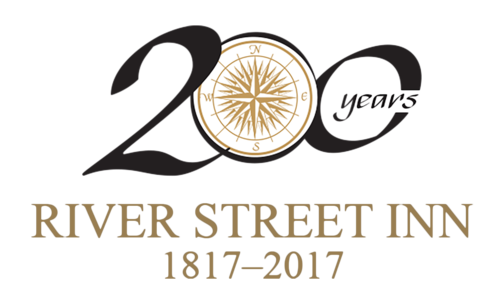 One of the best-located hotels for experiencing The River Street Inn is located near everything there is to see, do and experience in downtown Savannah and beyond. Four blocks in the heart of the Historic District have been renovated to capture the authentic atmosphere and character of the city’s old open marketplace. 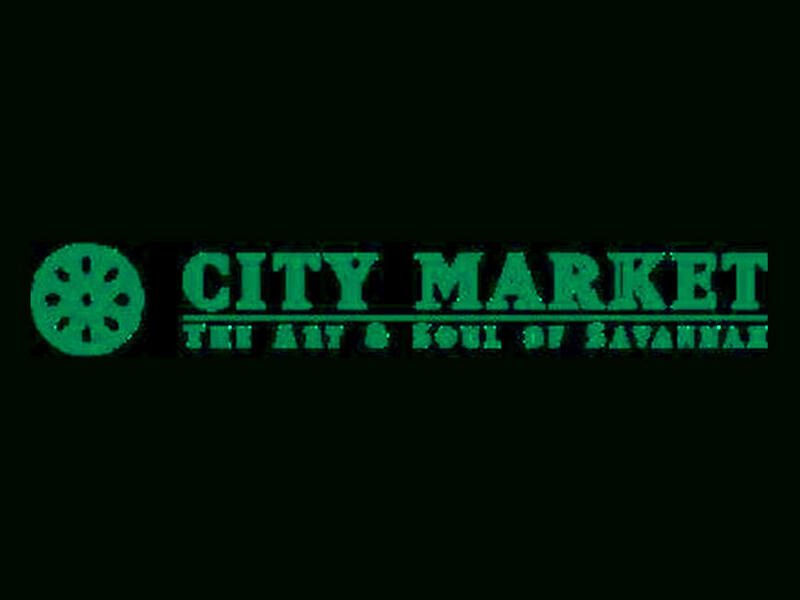 The market features artists working in their lofts and exhibits of works for sale. 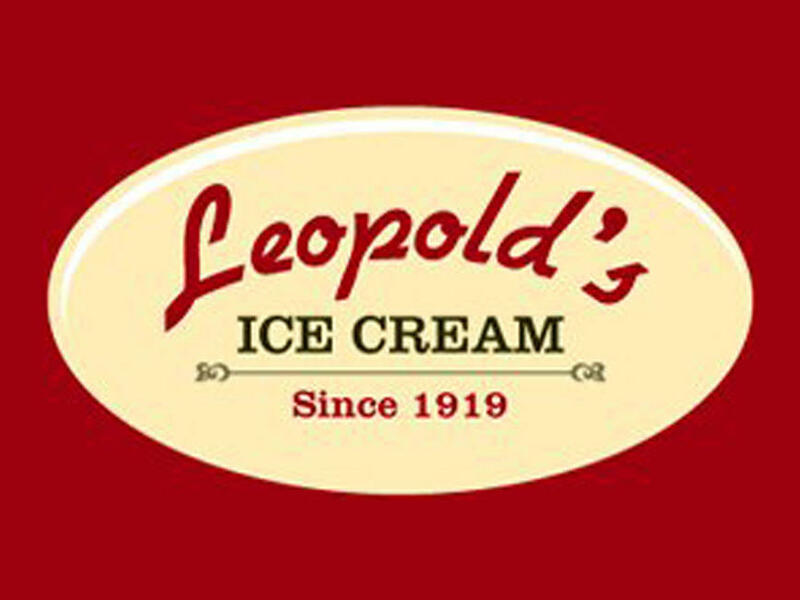 There are also restaurants, open-air cafés, theme shops and stores that offer crafts, accessories and gifts. Jepson Center for the Arts features two large galleries for major traveling exhibitions and galleries for African-American art, Southern art, photography and works-on-paper as well as a community gallery. The center also has a 3,500-square-foot hands-on gallery for young people, two outdoor sculpture terraces, education studios, a 200-seat auditorium, a café and a store. In addition, the center is covered with glistening white Portuguese stone and consists of two separate structures connected by glass bridges. The building has a soaring, light-filled atrium and a sweeping, three-level staircase that provides access to its expansive galleries. 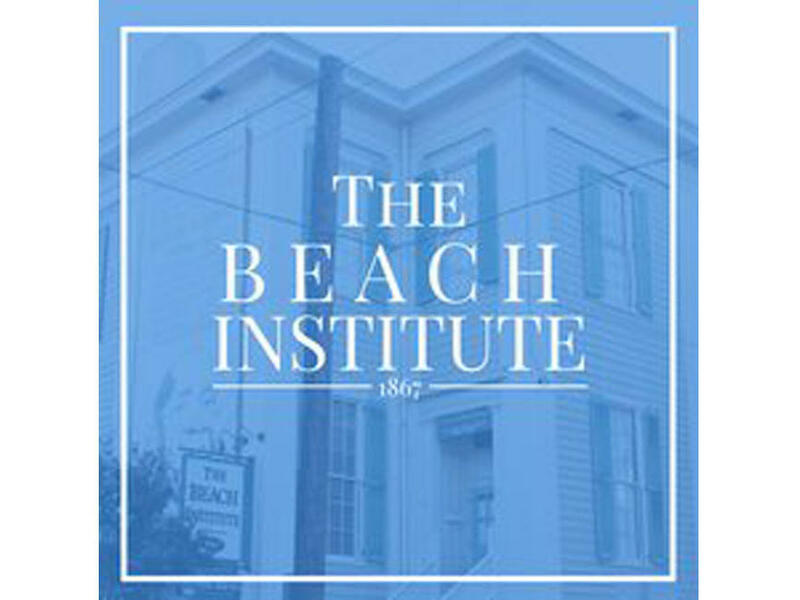 The Beach Institute is Georgia’s oldest school for African Americans. Initially, the school had 600 students enrolled with nine female teachers and a male principal. Most of the teachers were white and tuition was $1 per month. In 1919, the Beach Institute closed as a school. 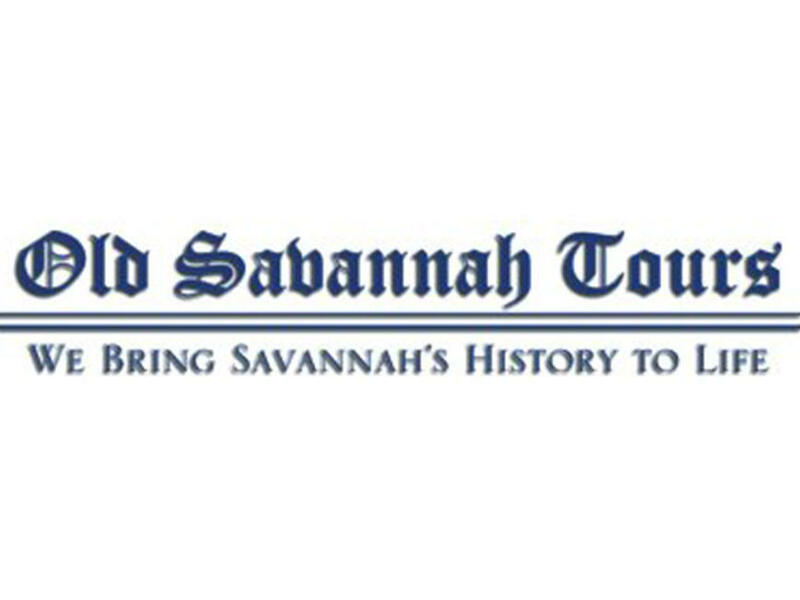 Visitors may view local and national African American art exhibitions, including an impressive collection by Ulysses Davis, a renowned native Savannah wood carver. William Jay designed this house for merchant prince William Scarbrough, one of the principal investors in the S.S. Savannah, the first steam vessel to cross the Atlantic. 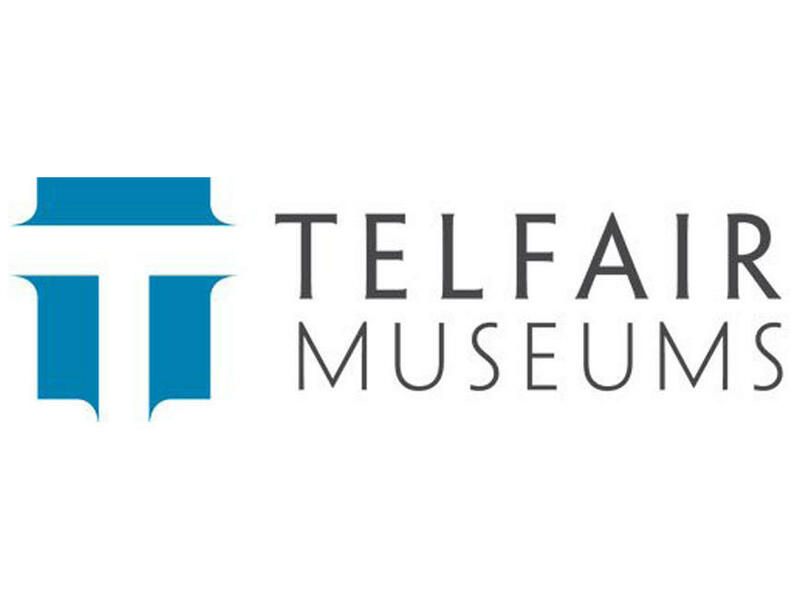 This maritime museum houses a large collection of ship models, artifacts and memorabilia representing humanity’s 2,000 year quest to conquer the sea. Located on Lafayette Square and built between 1873 and 1876, the Cathedral is an excellent example of French Gothic architecture. Most of the decorative appointments are of European origin and design. 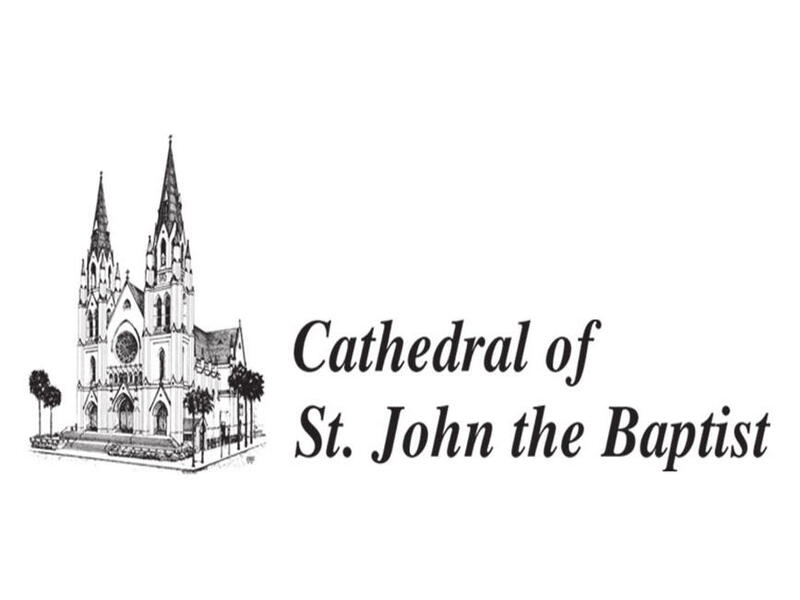 Elegantly restored in 2000, the church is regularly called “breathtaking” and “amazing.” TripAdvisor rated the Cathedral among the top ten US attractions in 2013 and 2014. Savannah’s Central of the Georgia Railway National Landmark District is the oldest and most complete antebellum railroad manufacturing and repair facility still in existence within the United States. The Georgia State Railroad Museum now has permanent exhibits in seven of the 13 structures on the site. 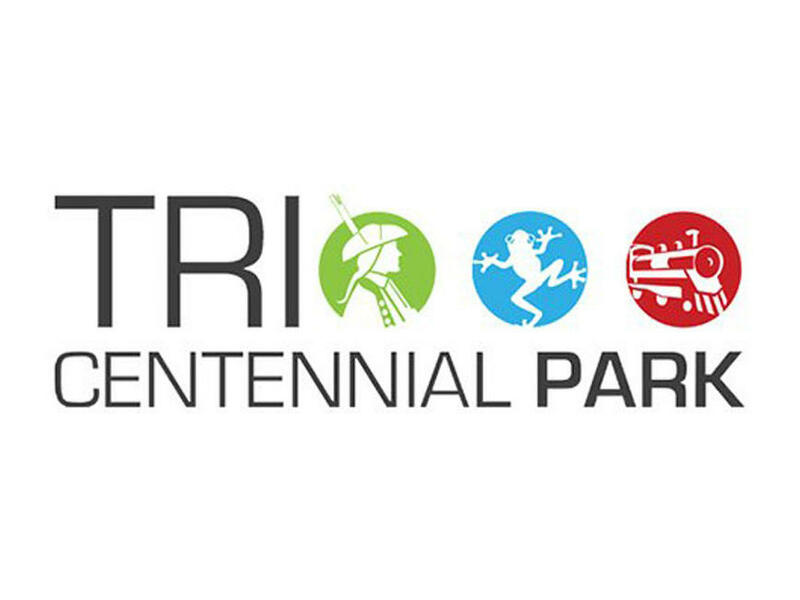 Exhibits focus on steam engines, belt-driven machinery, locomotives, railroad rolling stock and model railroad layouts. This is one of the most extensive collections of rolling stock and machinery in Georgia. 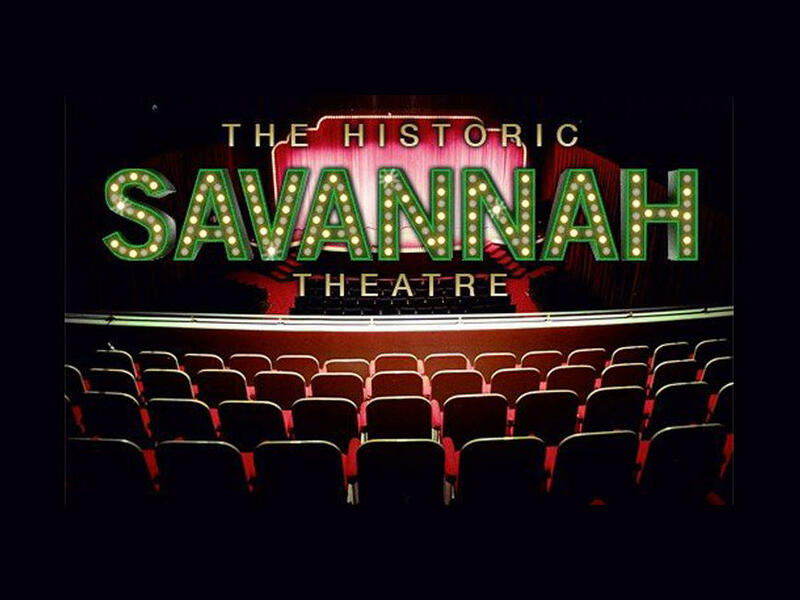 The Savannah Theatre opened its doors for the first time December 4, 1818 with a production of the comedy “A Soldier’s Daughter.” Now after several centuries and a few face lifts, the Savannah Theatre houses the performance ensemble “The Beat Goes On” and remains the oldest continuously operating theater site in America. Built between 1818 and 1820, the center is the birthplace of Juliette Gordon Low, founder of the Girl Scouts. The building has been restored and furnished to depict the 1870s and was named Savannah’s first National Historic Landmark in 1965. It is owned and operated by the Girl Scouts of the USA as a memorial to its founder and is a program center for all members. 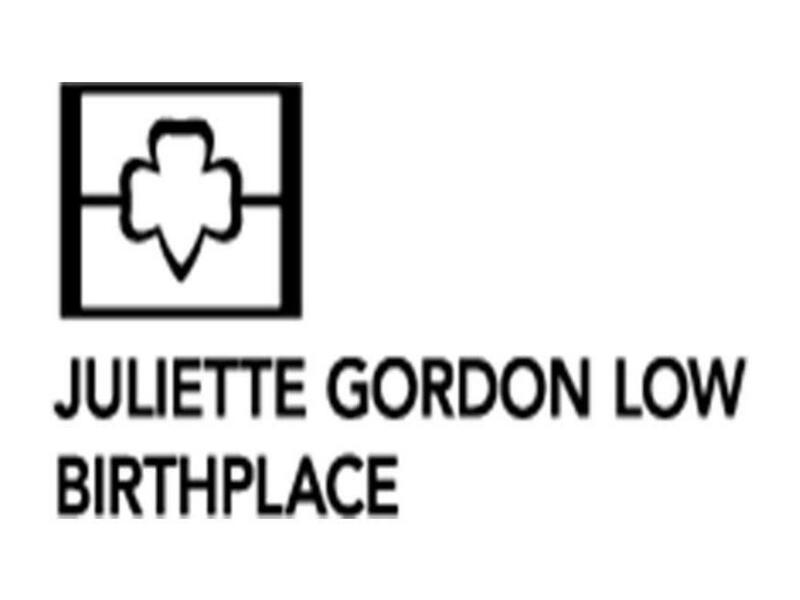 In addition, the Juliette Gordon Low Birthplace is an exciting destination for Girl Scout troops from across the country and around the world. Designed and built in 1818 by William Jay, the Telfair Mansion was the site of the royal governor’s residence. The mansion contains many family furnishings. A large wing was added in 1883 that contains superb American and European paintings as well as sculpture. 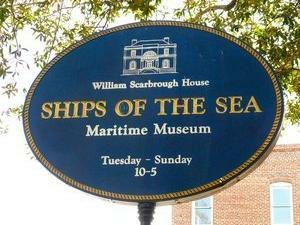 It is the oldest art museum in the South. 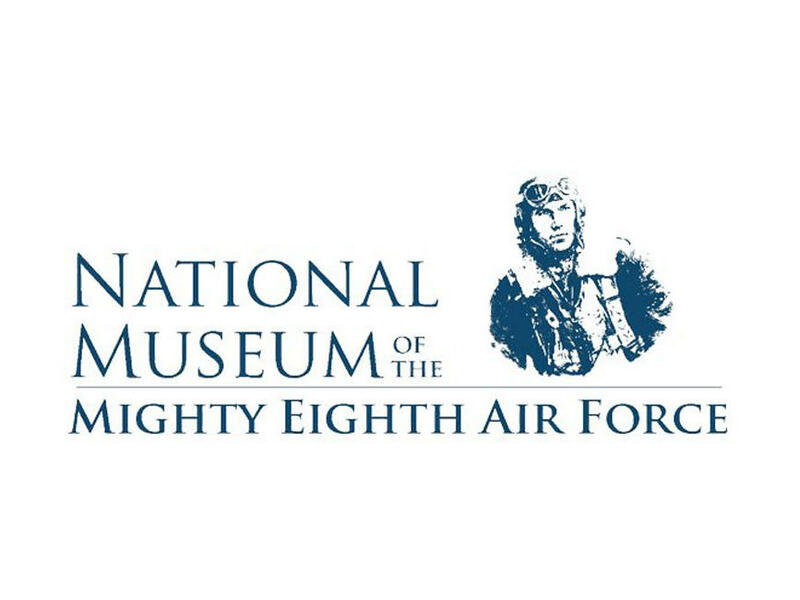 This $13 million museum honors the courage, character and patriotism embodied by the men and women of the Eighth Air Force from World War II to the present. The 95,000-square-foot museum is situated on a 13-acre tract at the intersection of Interstate 95 and U.S. Highway 80 in Pooler, just outside of Savannah. 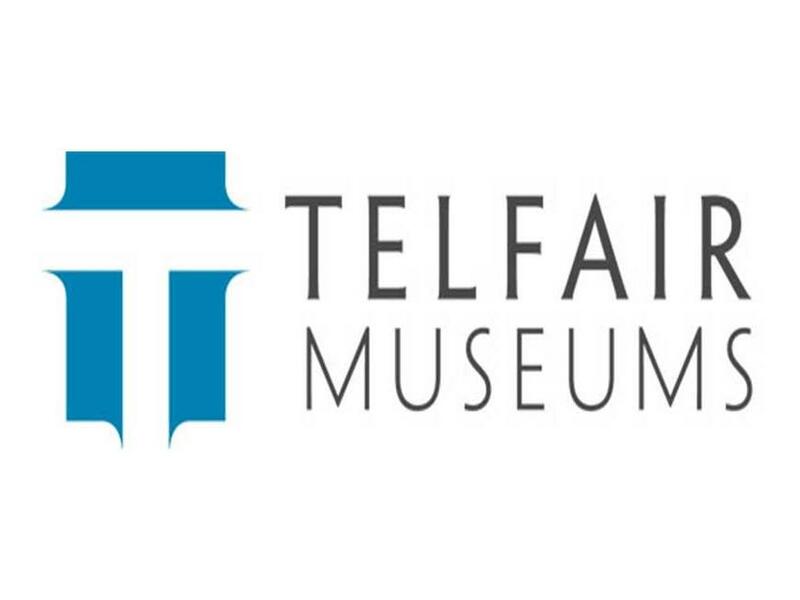 This landmark includes a museum, a library, static aircrafts, displays, archives, a research center, a bookstore and a gift shop. 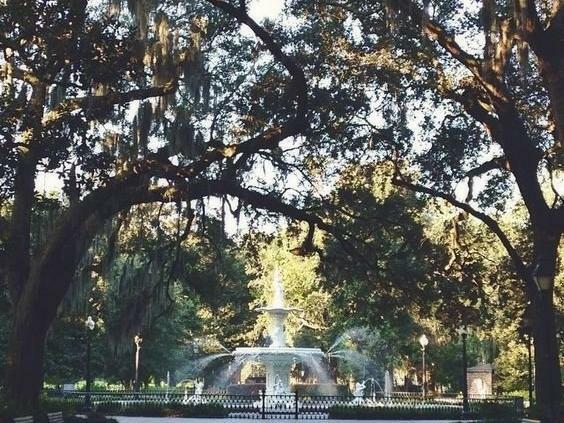 Regarded as one of the world’s most beautiful cities, Savannah has long been a beacon of civility, taste and loveliness along the meandering Georgia coastline. 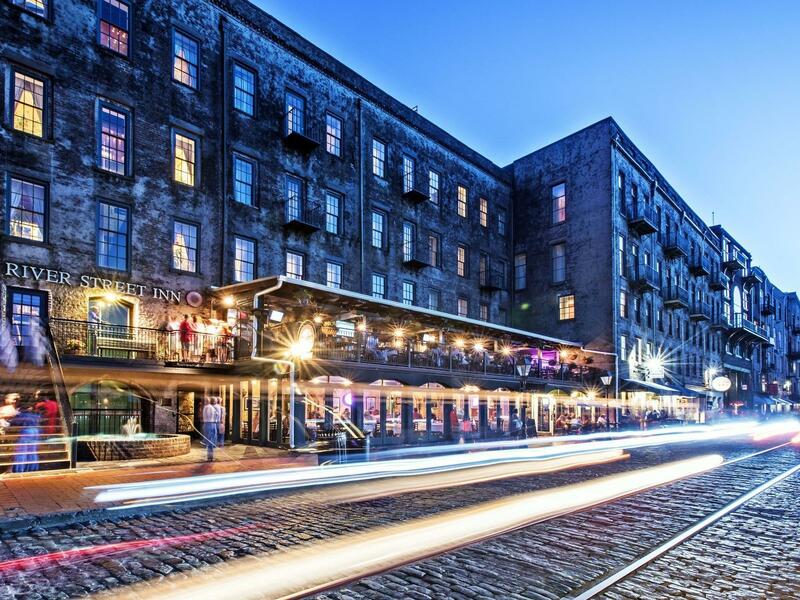 Steeped in almost three-hundred years of history with a stunning architectural heritage that’s second-to-none, Savannah is the jewel of the Southeast.